Roughly 70% of Wupperthal Rooibos farmers are members of the Fair Wupperthal Rooibos Cooperative Limited. While the organization does not operate as a conventional cooperative, it is one that represents the interests of forward-thinking farmers who wish to provide a better future to their families . 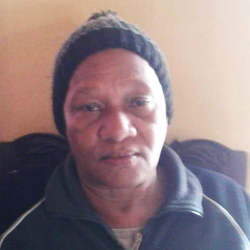 Description: As a child Audrey watched her father harvest Roooibos tea in the Kerskop region and has been successfully harvesting herself for the past 14 years. 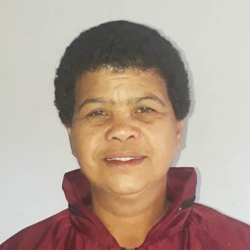 Description: Anna is one of the top female performing Rooibos tea farmers in the Wupperthal Area and has been harvesting Rooibos for the past 15 years. 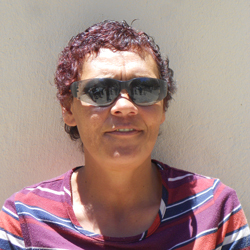 Description: Female farmer Alice has been harvesting Rooibos for the past 6 years. 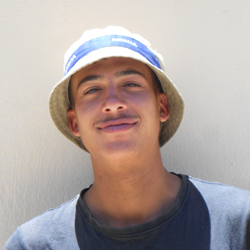 Description: Antonio is a new, young emerging Rooibos farmer under guidance from his grandfather. 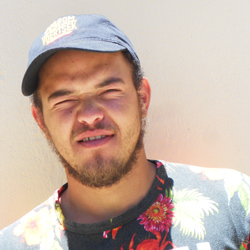 Antonio has been harvesting Rooibos since 2016. 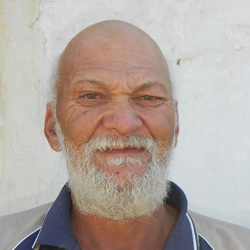 Description: Adriaan has been harvesting Rooibos for the past 12 years. 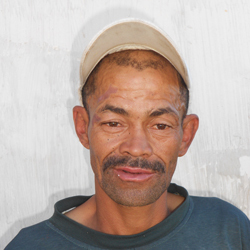 Description: Andre is currently farming with his father and has been harvesting Rooibos for the past 12 years. 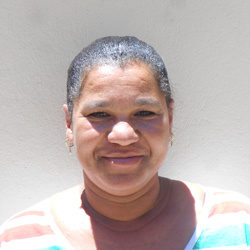 Description: Berenice has been harvesting Rooibos for the past 7 years. Description: Brenda has to traverse a mountain range by foot to reach her plantation in Eselbank, Wupperthal. 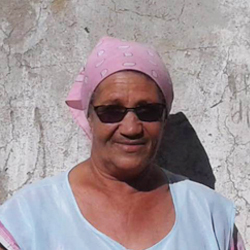 As a new emerging female farmer, Brenda has successfully been harvesting Rooibos tea since 2014. 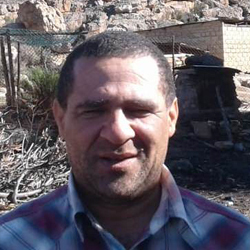 Description: Barney has been successfully harvesting Rooibos for the past 18 years. 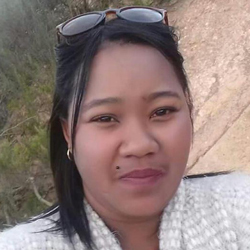 Description: As a female farmer Charmaine manages her family’s Rooibos plantation while her husband works on the neighbouring farms. 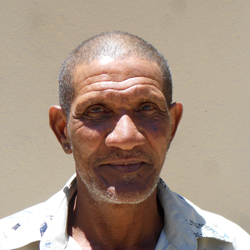 Description: Cedric has been harvesting Rooibos for the past 12 years. 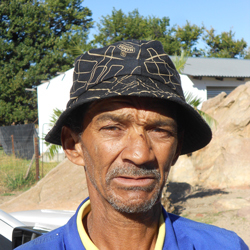 Description: Collin was the first farmer in his family to farm with Rooibos. 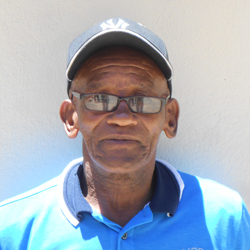 He has been harvesting Rooibos for the past 12 years and is responsible for the maintenance of the communal farming equipment and ploughing of the communal farmlands. 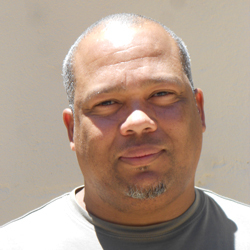 Description: Dirk Mouton started farming with his parents as a child and is highly respected among the farmers for his expertise in Rooibos farming. 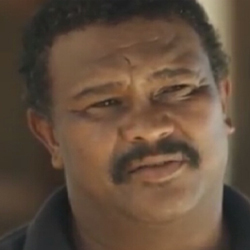 Past income acquired through Rooibos tea helped Dirk to fund the education of his children. 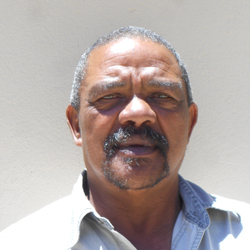 Description: Dalfred has been harvesting Rooibos successfully for the past 12 years. 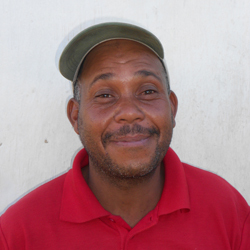 Description: David has been harvesting Rooibos for the past 12 years. 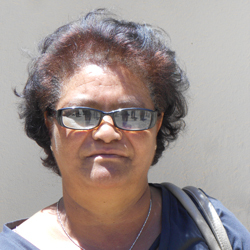 Description: As a female farmer, Estelle has been successfully harvesting for the past 11 years. 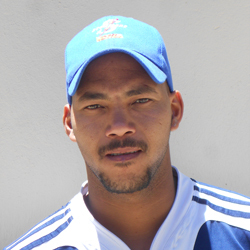 Description: Frikkie has been successfully harvesting for the past 11 years. 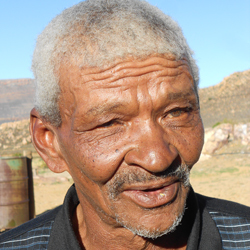 Description: Gert is currently one of the oldest Rooibos farmers and has successfully been harvesting Rooibos for the past 34 years. 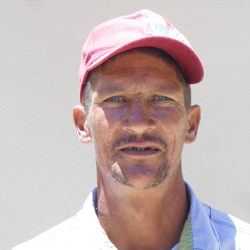 Description: Hendrik has been successfully harvesting Rooibos for the past 12 years. 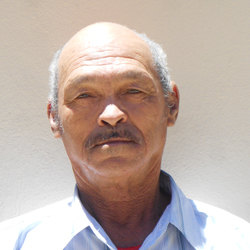 Description: Henry has been harvesting Rooibos for the past 6 years. 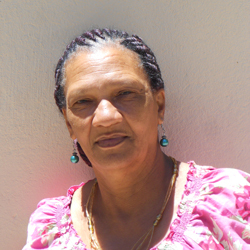 Description: Janine has been harvesting Rooibos for the past 7 years. 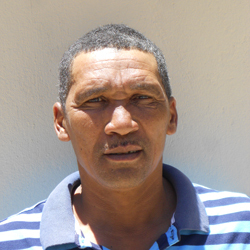 Description: As a retired policeman, Jonathan has started harvesting Rooibos as his forefathers did before him. 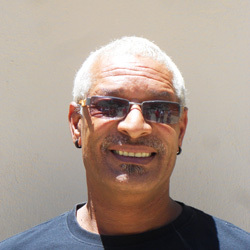 Description: John has been farming Rooibos using experience passed on to him from his forefathers and has been successfully harvesting Rooibos for the past 25 years. 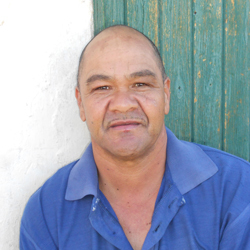 Description: Jacobus has been harvesting Rooibos for the past 14 years. 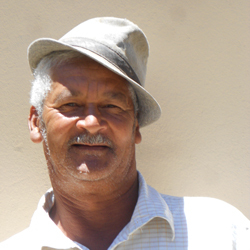 Description: Jurie has been succesfully harvesting Rooibos for the past 43 years. 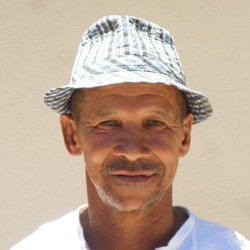 Description: Jerome has successfully been harvesting Rooibos for the past 12 years. 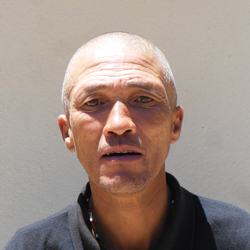 Description: Kenny is a new emerging farmer and has been harvesting Rooibos for the past 2 years. 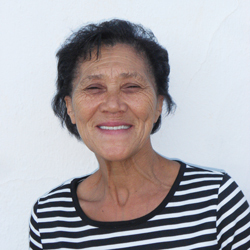 Description: Female farmer Magrieta has been harvesting Rooibos for the past 12 years. 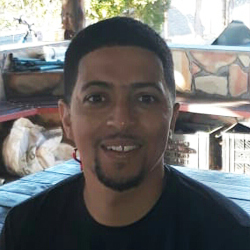 Description: Michael’s father granted control of the family plantation to Michael 13 years ago and he has been successfully harvesting Rooibos ever since. 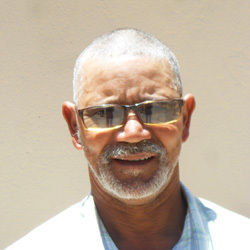 Description: Malvyn has been harvesting Rooibos for the past 12 years. 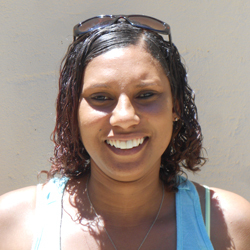 Description: Female farmer Nicole has been harvesting Rooibos for the past 6 years. 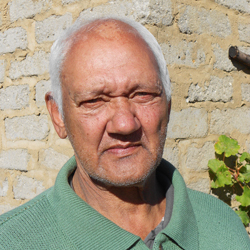 Description: Niklaas has been harvesting Rooibos for the past 43 years. 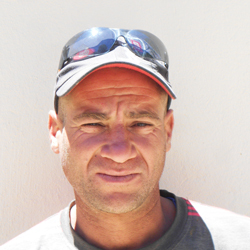 Description: Niklaas has been harvesting Rooibos for the past 12 years. Description: Niklaas’s expertise involves the ploughing and preparation of the tea plantations. 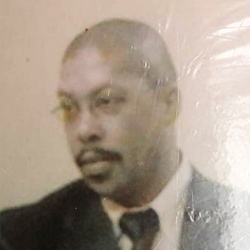 He also currently oversees the transportation of the tea from the respective plantations to the tea court. 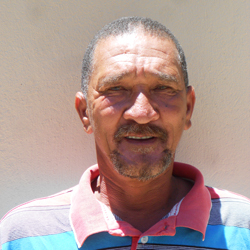 Description: Paul has been harvesting Rooibos for the past 13 years. 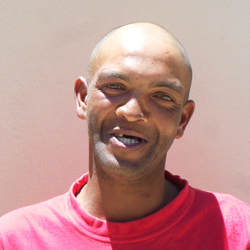 Description: Ryan has been harvesting Rooibos for the past 8 years. Description: Rodger has been successfully harvesting for the past 14 years. 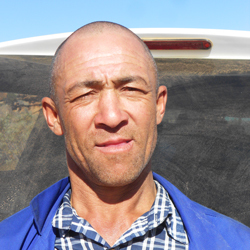 Description: Shano is a new emerging farmer and has been harvesting Rooibos for the past 2 years. 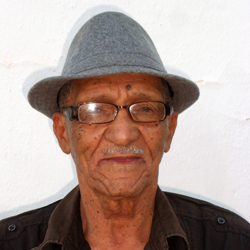 Description: Stanley has successfully harvested Rooibos for the past 22 years. 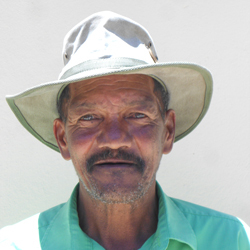 Description: Wilfred has been harvesting Rooibos for the past 14 years. 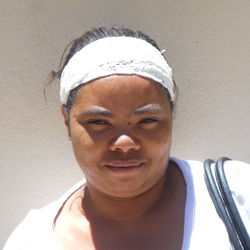 Description:Marchalene, a new emerging female farmer, has been harvesting Rooibos for the past 3 years. 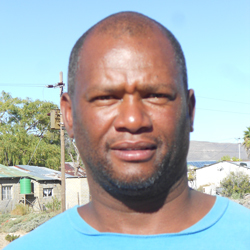 Description: Jacob has harvested Rooibos successfully for the past 12 years. 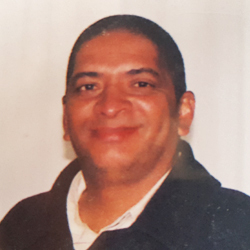 Description: Julian lived in Cape Town but returned to his ancestral home in Wupperthal and has been farming Rooibos for the past 14 years. Description: Lionel has proved to be a enthusiastic emerging tea farmer with many years of generational experience and is sure to be one of the top tea farmers in Wupperthal. 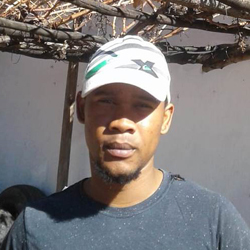 Description: Marlin, a new emerging farmer, has been harvesting Rooibos since 2016. 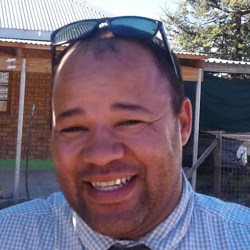 Description: Brachley is an emerging Rooibos farmer and has been harvesting Rooibos for the past 4 years. 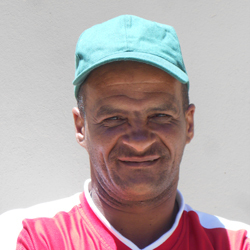 Description: Petrus has been harvesting Rooibos for the past 12 years. 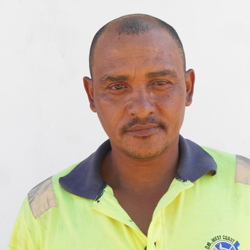 Description: Petrus has been harvesting Rooibos for the past 8 years. 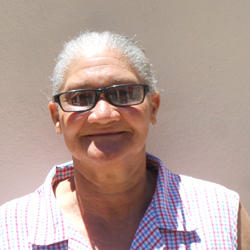 Description: Christina has been farming Rooibos tea in the Wupperthal and Heiveld areas for the past 8 years, serving as the basic income for her household. 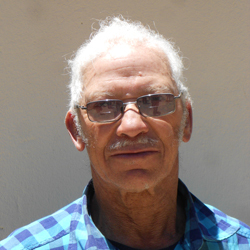 Description: Edgar has been farming Rooibos in Wupperthal for the past 26 years and is currently the chairman of Fair Wupperthal Farmers Co-Operation. 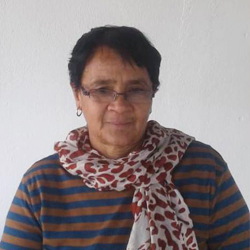 Description: As a widow, Florida manages her family’s Rooibos plantation and has been harvesting Rooibos for the past 8 years. 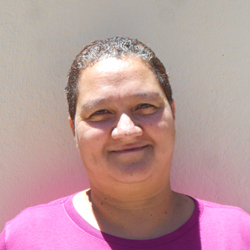 Description: As a new emerging female farmer, Ingar has successfully been harvesting Rooibos since 2016. She also attends to all the farmers’ and Fair Wupperthal Farmers Co-operative’s administrative needs. 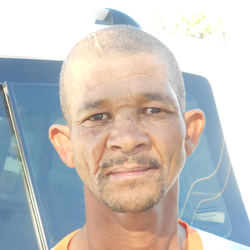 Description: Jakobus has been harvesting Rooibos for the past 8 years. Description: Kerneels has been harvesting Rooibos for the past 8 years. 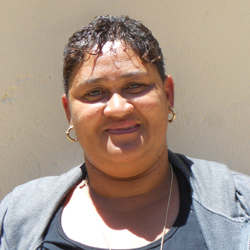 Description: Marchelle has been harvesting Rooibos for the past 12 years. 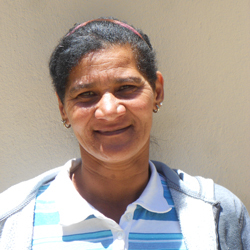 Description: Female farmer Maria has been harvesting Rooibos for the past 15 years. 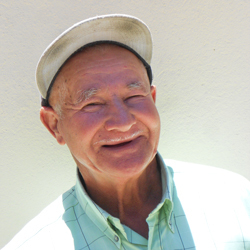 Description: Aldo has been harvesting Rooibos for the past 6 years. 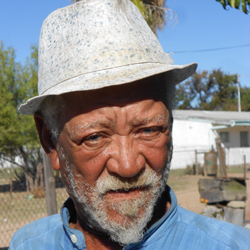 Description: Jurie is currently the oldest member of the Wupperthal Rooibos Co-operation and plans to have his 10ha plantation fully planted with Rooibos by 2020. Description: Fritz Hanekam’s tea plantation is approximately 10km from Wupperthal Central and his plantations can only be accessed by a 4×4 or tractor. 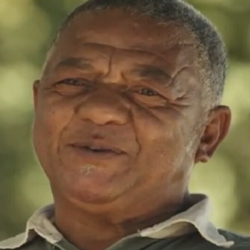 He has been harvesting Rooibos tea for the past 22 years. 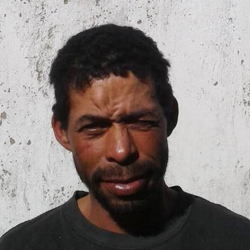 Description: Fernando has been harvesting Rooibos for the past 10 years. The unique taste and aroma of Wupperthal Rooibos 1830 is no coincidence. On compact farms at altitudes exceeding 900m above sea level, Wupperthal Rooibos is planted and tended by farmers who brave the remote and harsh mountainous terrain to bring this special product to market. 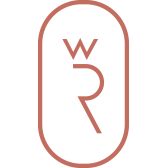 Copyright © 2019 Wupperthal Rooibos 1830. All rights reserved. Website design by Blueberry Creatives.